d-flo, the innovative customer communications specialist, d-flo joins cruise body CLIA Executive Partner Program to share customer comms expertise. London, 2 January 2018: d-flo, the innovative customer communications specialist, has joined CLIA as a Diamond Executive Partner to advise on the importance of engaging customer communications and handling customer data in order to meet new regulatory requirements. Cruise Lines International Association (CLIA) is an established body of more than 40 years standing, providing a unified voice for the many stakeholders within the global cruise community. It works to ensure travellers enjoy a safe, secure and sustainable cruise ship environment and promotes the fantastic blend of relaxation and excitement offered by a cruise. 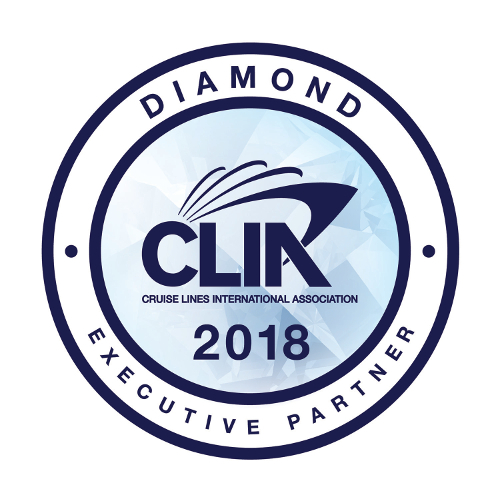 d-flo is joining CLIA as a Diamond Executive Partner to support CLIA’s aims to collate and share better information, best practice and expertise among its cruise line members. It believes that the opportunities for CLIA’s 50 cruise line members to develop engaging, enjoyable holiday experiences are huge and that compelling and personalised communications are integral to this experience. Colin Brimson, Co-Founder and CEO of d-flo Limited commented: “CLIA has a long tradition of providing its members with practical help and encouragement to expand their knowledge, better serve customers and ultimately to build their cruise business. A company that meets the high expectations customers have of these premium travel products will benefit from goodwill and word of mouth recommendation." Amongst the many travel companies using d-flo’s TravelComms, its travel communications platform has already been adopted by the Arctic and Antarctic voyaging specialist Hurtigruten and the award-winning river cruise company Riviera Holidays.